The Cambridge Centre for Alternative Finance (CCAF) and the Polsky Center for Entrepreneurship and Innovation and Booth School of Business Booth School of Business at the University of Chicago have revisited the alternative finance market once again with a benchmark study. The research which covers the United States, Canada, Latin America and the Caribbean (LAC) showed continued growth in alternative finance across the region as total market volume rose to $35.2 billion in 2016 – an increase of 23% versus year prior. The report noted that the prior Americas benchmarking report had been adjusted down due to changes in the research methodology. While total volume grew the pace of growth and entry of new platforms both slowed during the year. 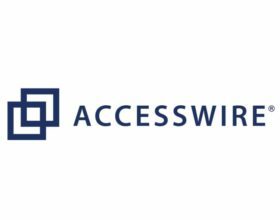 The 2017 Americas Alternative Financing Industry Report: Hitting Stride will be formerly presented at an event held at Chicago’s CME Group on May 25th. The Inter-American Development Bank and the CME Group Foundation were both sponsors of the research. According to the report, the alternative finance industry “has hit a stride” as it continued to evolve at various rates in the regions covered. “An array of crowdfunding, marketplace/peer-to-peer (P2P) lending and other online alternative finance platforms have emerged that use technological innovations to change the way people, businesses and institutions access and invest money. Furthermore, more than 200,000 businesses turned to online alternative sources of funding across the Americas last year,” stated Randall S. Kroszner, Norman R. Bobins Professor of Economics at the University of Chicago Booth School of Business and Faculty Advisor for the report. 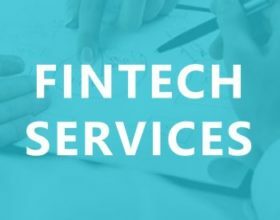 The research found that the United States continues to be one of the world’s top markets for Fintech including online alternative finance channels and instruments. The 2016 US market volume of $34.5 billion marked a 22% year-on-year increase from 2015. The US sector was dominated by online lending both Marketplace and Balance sheet iterations. LAC alternative finance markets grew by 209% to $342.1 million in 2016. LAC, collectively as a regional market, surpassed Canada’s national market in 2016. The growth was mainly led by high volume markets in Mexico, Chile, and Brazil. Canada’s alternative finance market increased 62% to $334.5 million driven by both organic growth and expanded survey coverage included in the research. The US, Marketplace/P2P Consumer Lending continued to account for the largest share of market volume with $21 billion recorded in the US in 2016 (up 17%). 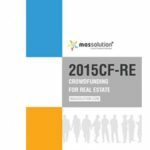 Equity crowdfunding in the US, not including real estate, declined marginally in 2016 versus 2015. 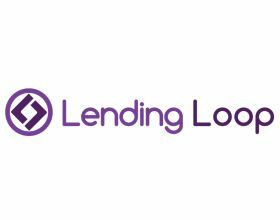 For LAC, Marketplace/P2P Business Lending remained the largest alternative finance market segment with $188.5 million registered in 2016, an increasing of 239% over 2015. 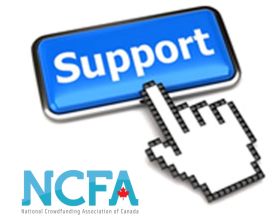 In Canada, Donation-based Crowdfunding remained the top alternative finance model with $105.9 million, but balance sheet business lending became a close second, rising at a rate of 282% to $103.3 million in 2016. Self-reported risk perceptions of the alternative finance industry pointed to concerns about cyber-security breach. Seventy-six percent of platform operators believe there is medium to very high risk of cyber-security breach.